Cat #20466 | I Want To Draw a Cat For You! 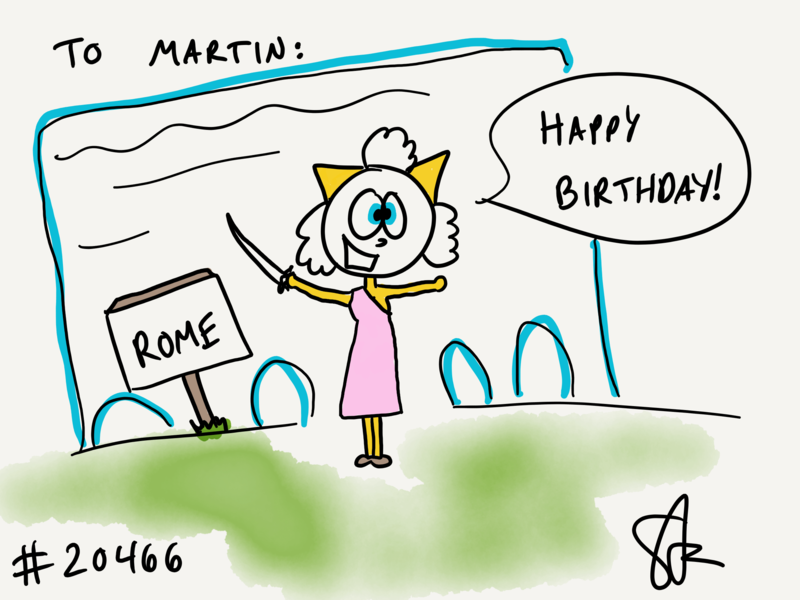 Martin wanted a lady cat at the Roman Colliseum wishing him a happy birthday! Whoopy!